Ellie is an ESRC White Rose Postdoctoral Fellow based in SPERI and the Department of Politics. Ellie’s research is located at the interface between international development, political economy, and gender and sexuality studies. Ellie leads SPERI’s Labour & Decent Work research theme with Genevieve LeBaron and Natalie Langford. Ellie joined the University of Sheffield in June 2017 as a Postdoctoral Research Associate working on the ESRC-funded study, ‘Understanding and Governing the Global Business of Forced Labour’, led by Genevieve LeBaron. Prior to this, Ellie taught in the Politics and International Studies and International Development departments at the University of Birmingham. 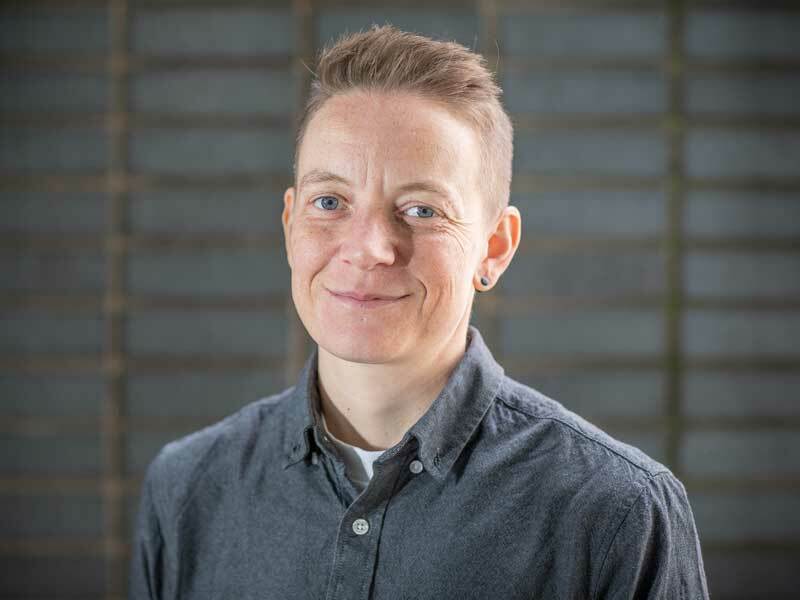 Ellie’s research interests include: development, sexual rights, and queer activism in the global South; the political economy of gender and sexuality, with a particular focus on Ghana; and gender and unfree labour in supply chains. Ellie is currently working on a project examining the political economy of development, LGBT rights, and queer activism in Ghana. Gore, E. (2018) Reflexivity and queer embodiment: some reflections on sexualities research in Ghana. Feminist Review, 120. Gore, E. (forthcoming) ‘Queer activism in Africa’. Oxford Encyclopedia of African Politics. Oxford: Oxford University Press. LeBaron, G. and Gore, E. (2018)The Global Business of Forced Labour: Policy Brief #1 Key Findings and recommendations for UK policymakers. SPERI & University of Sheffield. LeBaron, G. and Gore, E. (2018)The Global Business of Forced Labour: Policy Brief #2 Key Findings and recommendations for auditors and certifiers. SPERI & University of Sheffield. LeBaron, G. and Gore, E. (2018)The Global Business of Forced Labour: Policy Brief #3 Key Findings and recommendations for brands and retail companies. SPERI & University of Sheffield.